Ashilopsia strives to present complex subject matter intrinsic to human nature in a simple and compelling way through its artworks; either by storytelling or through music. We transform artistic concepts into tangible pieces of work. Thus, making concrete expressions of art and modern literature ready to be delivered to the audience. We produce, package and market our own music and books. We do our own direct distribution (Publisher-Direct distribution). We own full copyrights to all our works. All our works are registered with the Customs & Borders Protection. 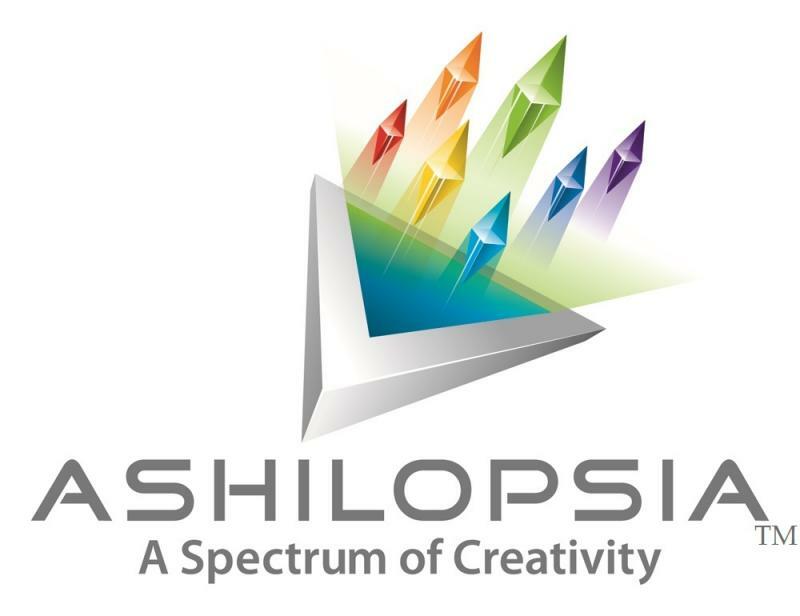 Ashilopsia is a member of RIAA - Recording Industry Association of America. Ashilopsia is a member of ASCAP - American Society of Composers, Authors and Publishers. If interested in purchasing our products or licensing our works, please feel free to contact us!